Whilst we were away at the coast, we were lucky to have had some amazing weather, the only problem with this is trying to keep a little one protected from the sun. Most clothing is too warm to wear in the sun so it comes to wearing a swimsuit, making sure to get one that is UV protected. 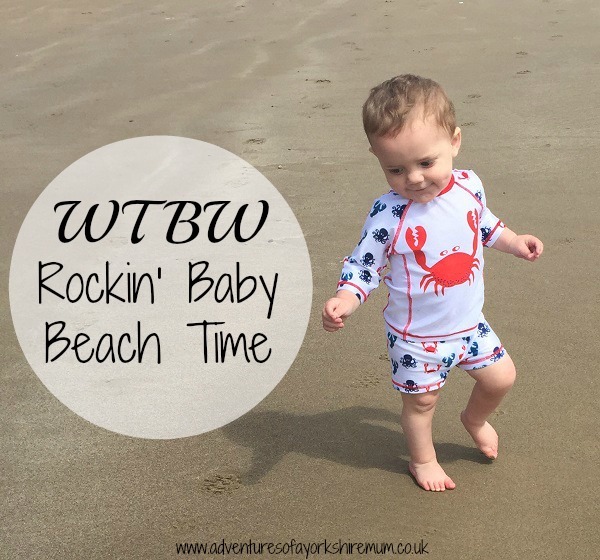 As part of our What The Boys Wore series, Rockin' Baby sent Joseph this beautiful set from their Beach Time range. It feature a top and bottoms set with co-ordinating patterns and colours. Joseph is a lover of fooad and so when he got the chance to try the new range of Ella's Kitchen cereal, he got down to it with a big bowl and a spoon, ready to take on the challenge. 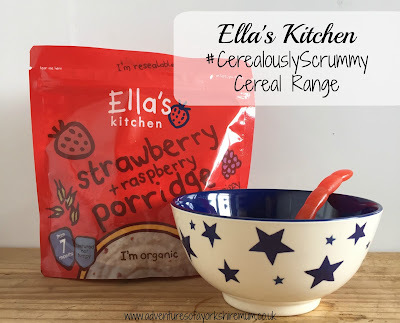 With a variety of scrummy taste and textures, the range is ideal for each phase of a little ones weaning journey. The range includes four delicious smooth flavours, including banana and cinnamon and veggie taste carrot – a great flavour to teach your little ones to love their veggies right from the get go. Being a parent is hard work. Not only do you have to look after this little bundle that just eats, sleeps and poops, but you have to make sure you take care of yourself, so that you are able to do everything that a baby needs you to. 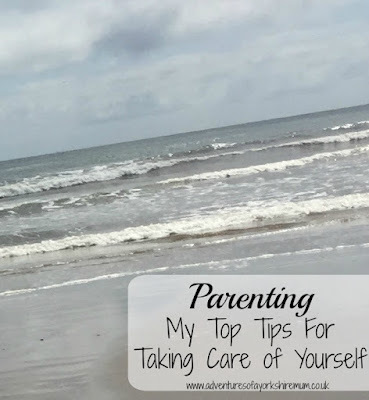 It can be so exhausting in the first few weeks as you get your bearings and learn hope to cope with an extra person in the household, someone that takes over everything and so, I thought I would put together a little post with just a few tips to make sure you take care of yourself too. When we went away a few weeks back, it was a great time to explore all the things that there was to offer over at the east coast of Yorkshire. One place we have always talked of visiting, but never had a chance before now, was the Scarborough Sea Life Sanctuary, and so this time round we received a family pass so that we could do just that. 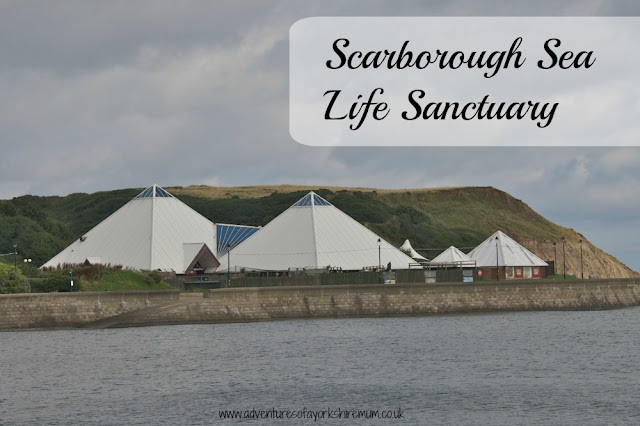 Located on the North Bay of the main headland, within 3 iconic triangular buildings, Sea Life Scarborough offers a unique mix of indoor and outdoor exhibits and over 50 displays of marine life including seals, otters and penguins. You can enjoy Sea Life Europe's only penguin walkthrough feature, the hands-on rockpool experience and learn some amazing facts about the underwater world. 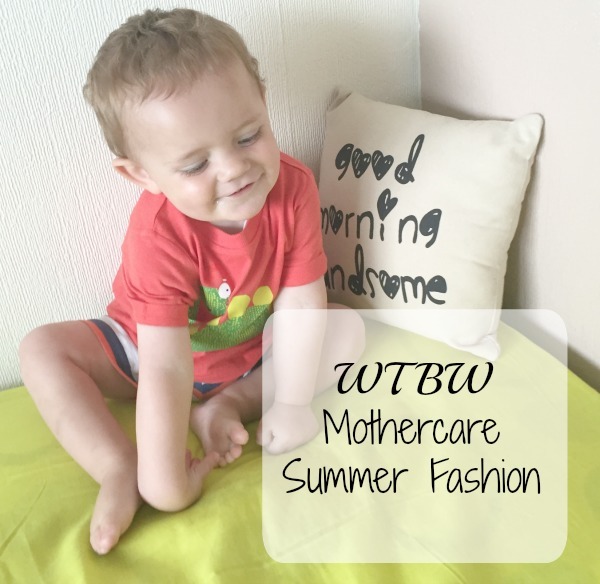 When it comes to buying clothing for children, I like to go places that I trust, places that I know are known for their quality, style and price and so, when I had the chance to receive a few summer items for Joseph from Mothercare, I knew that he'd be getting some quality clothing indeed. 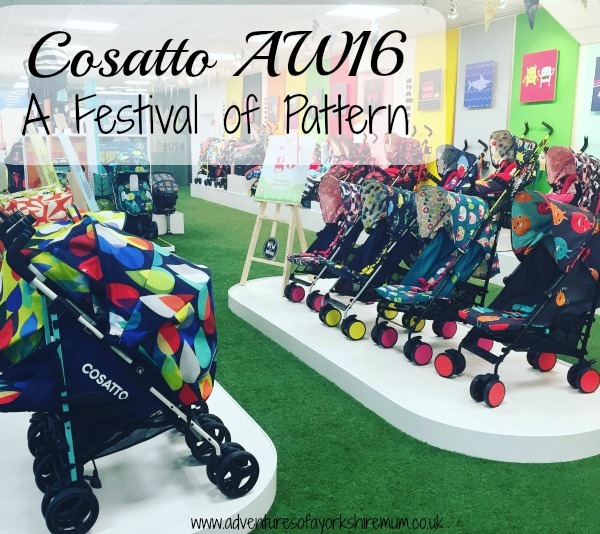 Mothercare has some amazing, innovative and exclusive new products, and are always at the forefront of baby product lines. But apart from their extensive range or pushchairs and prams, they are also known for the high quality children's clothing which ranges from newborn, right up to 10 years old. 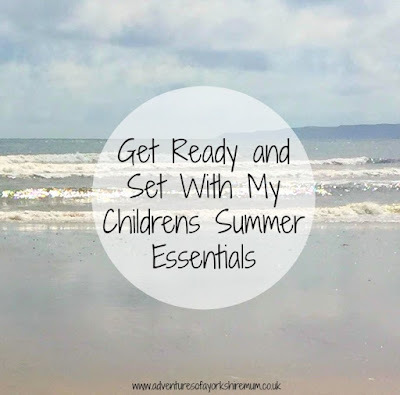 When it comes to the Summer holidays, getting sorted for trips and holidays can be a nightmare. You have to have a checklist just to organise yourself never mind the kids. And no doubt something is always forgotten, that one thing that you definitely cannot forget! 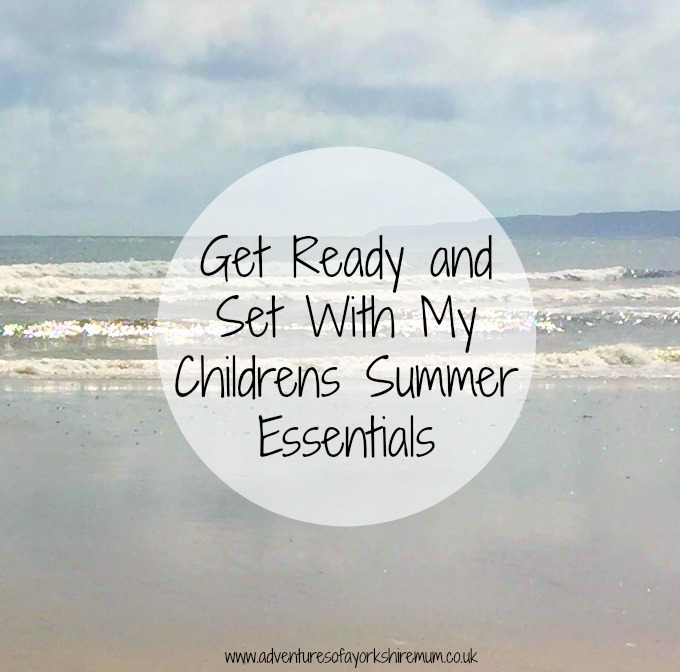 So, I thought I would write a post featuring all those little things that usually get left behind, but realistically are your summer essentials for children. All those things that you might not assume you need but most definitely will do! 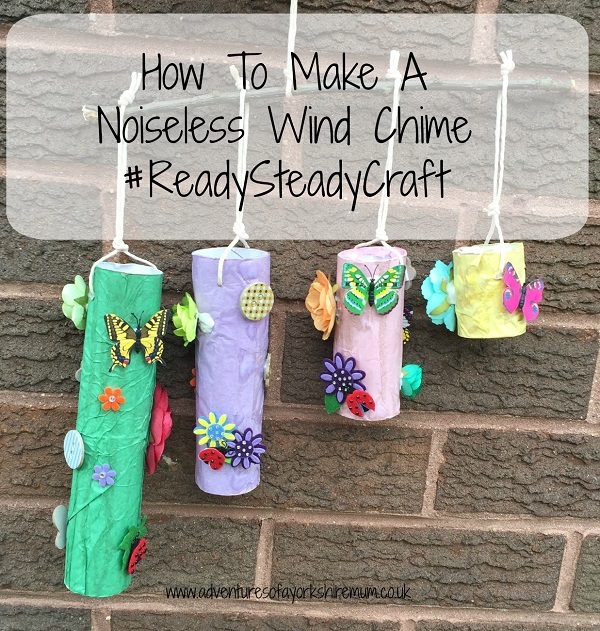 When I had an email come through challenging us to craft something that was inspired from Spring, it got me thinking, what does remind me of Spring? The flowers starting to bloom maybe, or those little buds growing on the trees, or even butterflies starting to flutter around. I have a bit of a love hate relationship with clothing. I seem to always change what I like and stick with my favourites for a while before reverting to something else. For now, I like dresses. They not only look better on but they are way cooler than clothing that clings and it means that I can buy dresses that flare and hide all the parts that I don't want showing helping to gain body confidence in myself as, if I can look nice, then I feel better about myself. 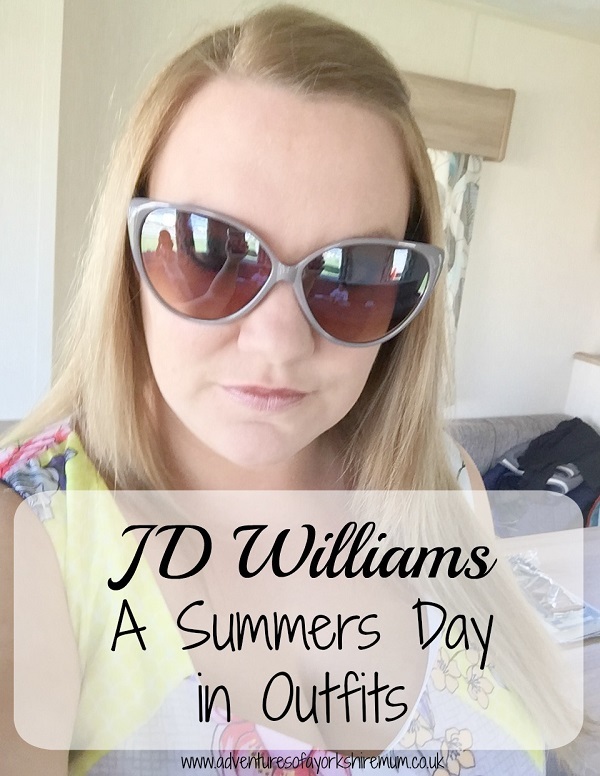 As we were on holiday last week, I thought I would show you what I wore in one lovely, warm day and show you what lovely pieces I had picked up for our holiday. Beautiful dresses that are bright and light for the Summer. A few month ago I wrote a post in the dead of night, when I was really struggling with myself and when I just felt so vulnerable. It was called When You Want To Change, But Don't Know How and was all about my struggle with my appearance and having to deal with how my body had changed since having children. I felt horrendous. I looked, well to me any way, ugly and fat, and I just hated everything about my body. It was getting me down. 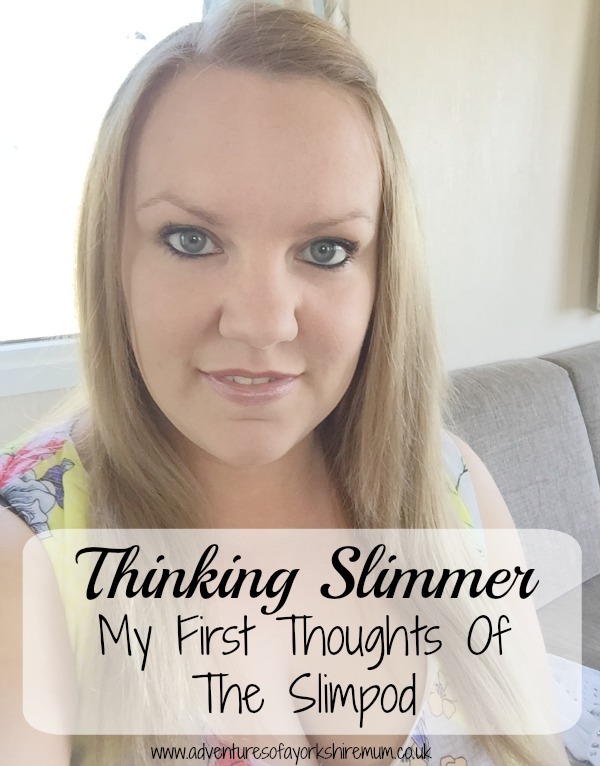 That was when I got in touch with Sandra from Thinking Slimmer and we got to work trying to change my outlook using the Slimpod Gold package. The Slimpod is said to be able to change your eating habits by just listening to it for 9 minutes a day.